If you are a regular reader of Luminous-Landscape, you will know that I am a very passionate printer. I am a firm believer that we don’t have a photograph until we have something we can hold in our hands. I’m also a firm believer about having fun when making photographs. A lot of the fun happens when you press the shutter and capture the image. The whole thing about selecting the right lens, making a choice on composition and depth of field as well as focus is all part of the initial joy that I get when I’m out photographing. The second half of the fun is editing and, most of all, printing the photograph. I love sitting down at the computer and doing an initial and final edit of an image. I then like taking the image to its maximum potential in post-processing. Through efforts in the RAW processor and then to post-processing in Photoshop or numerous other third-party programs, I like getting the image to where it is to my liking. Of course, I can go out and share this final image in a story on my website and obviously with social media, but that just doesn’t cut it for me. I don’t have a real photograph until it is printed. Call me old fashioned but that is where the rubber meets the pavement, as they would say. Many people think making a print is difficult and, in some ways, they are right. There are numerous steps that are involved. Anyone of these sites can trip you up and frustrate the dickens out of you. Typically, you need to make sure your monitors are calibrated so that any color corrections you are doing on a monitor can be faithfully reproduced when printing. Then you need to decide on which paper you want to make your print. 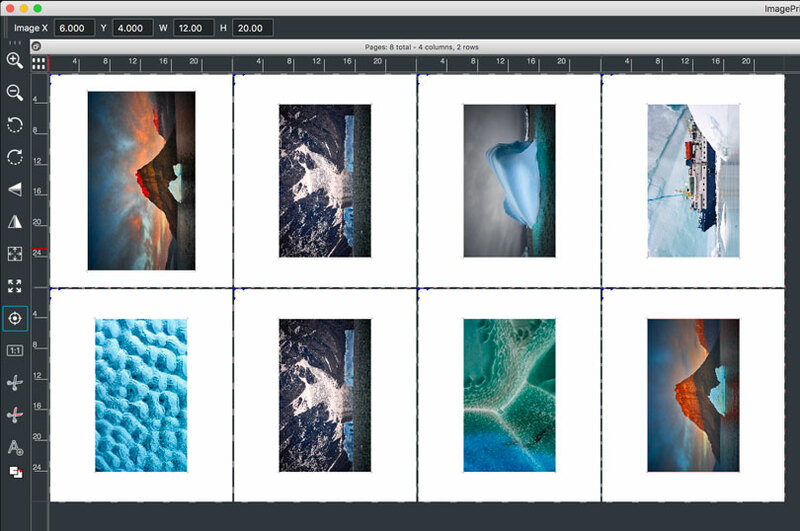 You need to select the right paper profile in a myriad of dialog boxes in Photoshop, Lightroom or other programs you use to make your prints. Oh, let’s not forget proper sizing and deciding on the DPI or PPI – just to name a few acronyms that you will have to choose from to make your print. It’s no wonder making your own prints can seem daunting. Years ago, I discovered ImagePrint software by ColorByte as my ultimate printing solution. At the time, this software was considered a RIP (Raster Image Processor). Many design houses used RIPs so they could print graphics with smooth curves and accurate color. Photographers started using RIPs because it allowed easy scaling of imaging and accurate color reproduction. I can’t remember specifically when I discovered ImagePrint software but it has been my go-to printing solution as long as I can remember. There were two reasons I started using ImagePrint as my printing solution. One reason was ease of use and the graphics interface of print layout. The primary reason though was its accurate color profiles for papers. These profiles were superior to the manufacturer’s profiles as well as any custom profile. There are many contributors to this site who feel the same way I do. ImagePrint is the go-to printing solution paired up with your favorite Epson printer until now. Until recently, ImagePrint was only available for the Epson line of printers. For a while, this was fine as there were no real challengers to the Epson Printer line. A few years ago though, Canon made an introduction to the Canon ProGraf line of printers. They kicked off this printer line with the Canon Pro-1000 printer. We did a review on the Pro-1000. The Canon printer lineup has become popular with a number of photographers. In fact, Charles Cramer and I talked about the Canon Prograf Pro-4000 printer in a “Shooting With The Masters” segment. Canon’s approach to printers is different than Epson’s as far as ink sets go as well as general operations. In my testing, I have printed the same files on Epson and Canon printers and one would be hard pressed to pick which print was made by either printer. However, since I have a workflow that involves ImagePrint, I never gave the Canon printers much consideration – until now. I received a call from John Pannozzo, President of ColorByte, and he asked if I’d be interested in ImagePrint made for the Canon printers. Of course, I said “Yes,” mainly because I already had the Pro-1000 printer. He also helped make arrangements for me to try out the Pro-2000 (24-inch printer). I was thrilled to be able to print to this printer line with the same ease as I have been with the Epson printers. Mark Segal did a review on the Pro-2000 printer last year. John Pannozzo is no stranger to our Indianapolis offices. 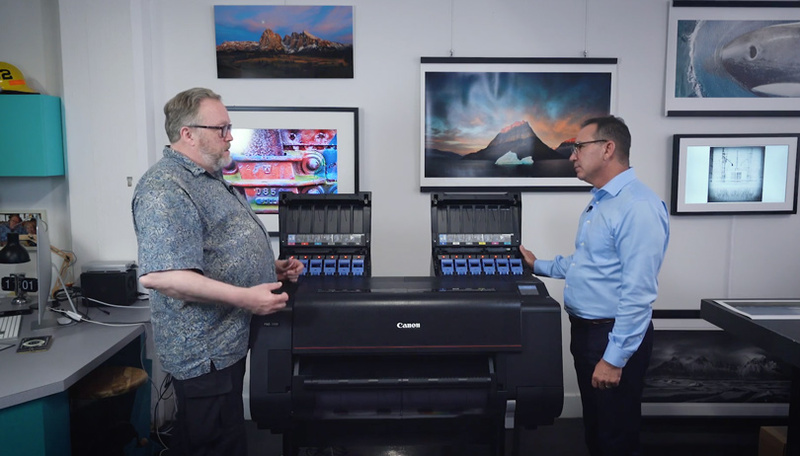 He has been featured on a few of our videos on printing but on this visit, I wanted to focus on the Canon Printer line and the new versions of Colorbyte’s ImagePrint Red and Black versions. 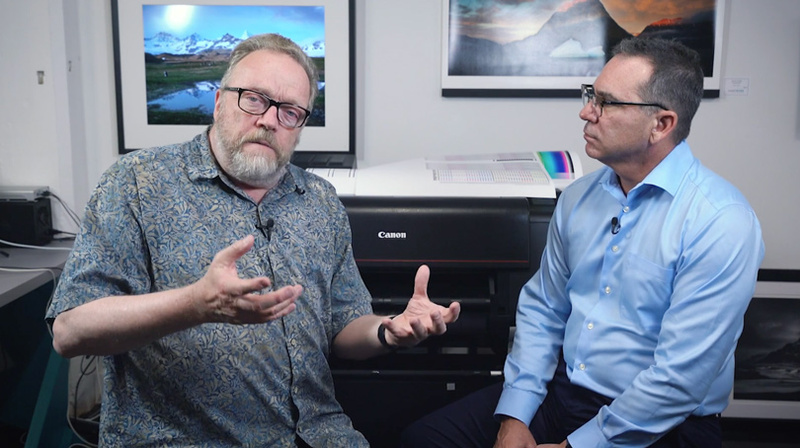 The following three videos explore the new versions of ImagePrint as well as show typical operations and some very cool features to make your life of printing easier. 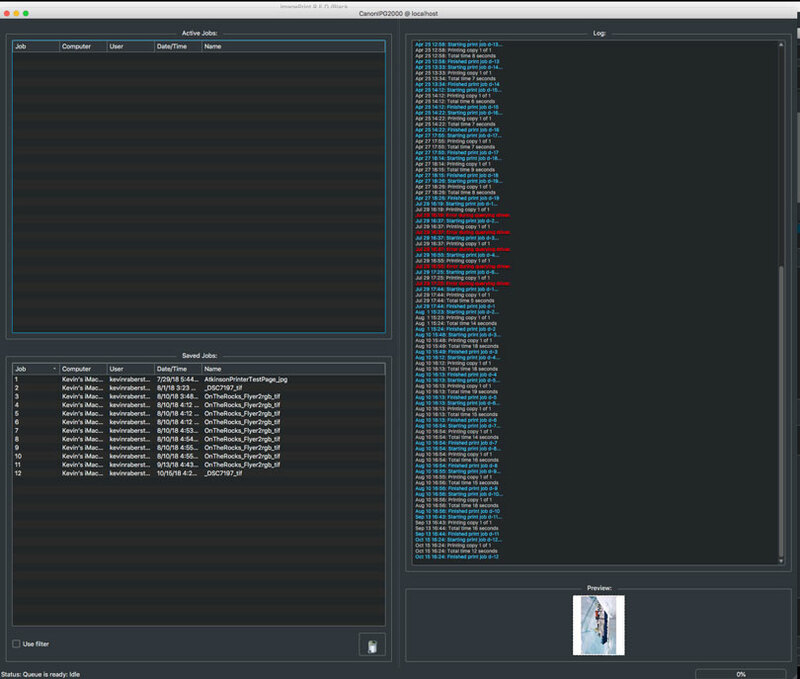 First, let’s look at the ImagePrint R.E.D as well as ImagePrint Black. 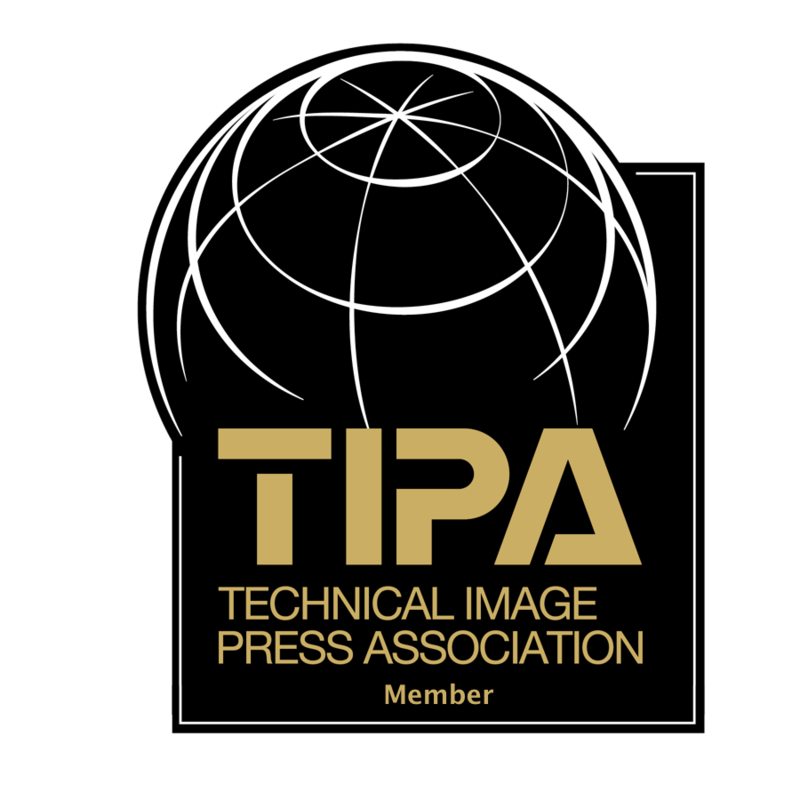 More information, as well as pricing, can be found at their webpage for ImagePrint. 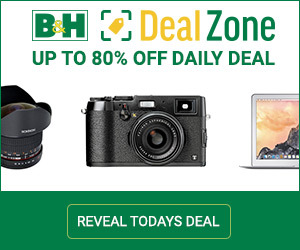 Colorbyte is offering any Luminous-Landscape reader a $50 USD discount on either product. Be sure to mention Luminous-Landscape when ordering. Part One of the videos is an introduction to ImagePrint software. 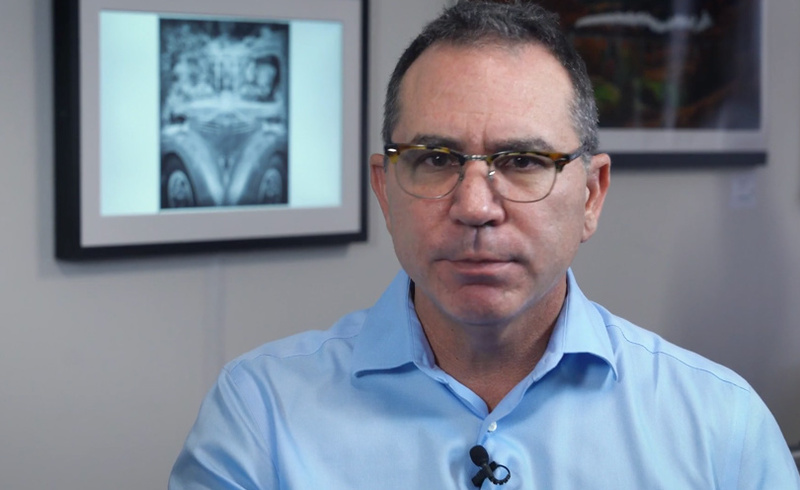 John Pannozzo discusses ImagePrint and much of the philosophy behind the design and operation. In this segment, John takes us through the ImagePrint interface and what a workflow looks like. There is a lot of power and flexibility in ImagePrint. John shows us some cool features that (if you are like me) you will find to be very handy at some point. Selection of thumbnails. Just drag these to the print layout page. If you haven’t figured it out by now, I am all about the print. The studio now has four printers – all driven by ImagePrint. We run an Epson 9900 and P800 as well as the Canon Pro-1000 and Pro-2000. 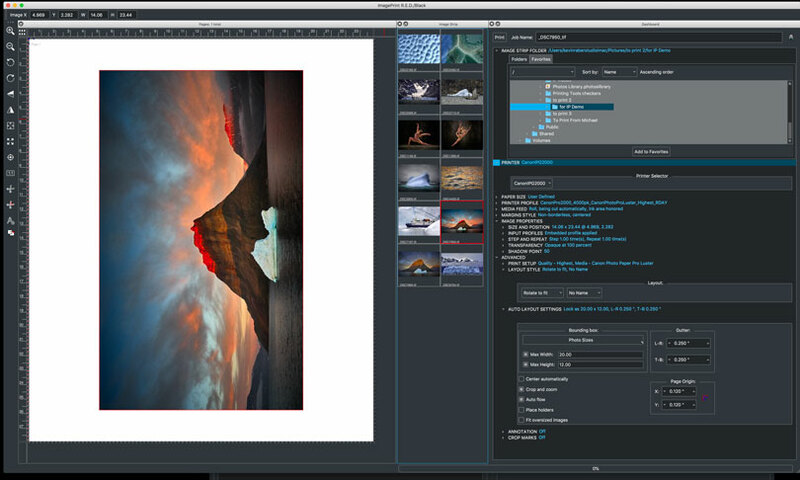 The newest version of ImagePrint is a breeze to work with. The interface has been updated and the paper layout feature allows me to place images and regulate borders in any fashion I like. I can use ImagePrint to add sharpening if I like as well as fine tune the output to my liking. If I need to run a production of multiple prints with special package layouts, that is also very easy to set up. The Spooler application allows me to go back to a job and reprint it anytime I’d like. This is especially handy when replacing images that may have been sold or need to be printed for demand. The use of ImagePrint allows me to make prints right the first time. No surprises. The colors are excellent. There are amazing details in the shadows. The subtlety in details makes for a print that is a pleasure to explore. ImagePrints works identically with either the Canon or Epson printers. Now that I have a way to fully address printing on Canon printers, I find I am using these printers more and more. With the Canon printers, I have yet to run into a blocked or clogged print head. I don’t need to do power cleaning as often as I do with my Epson printers. 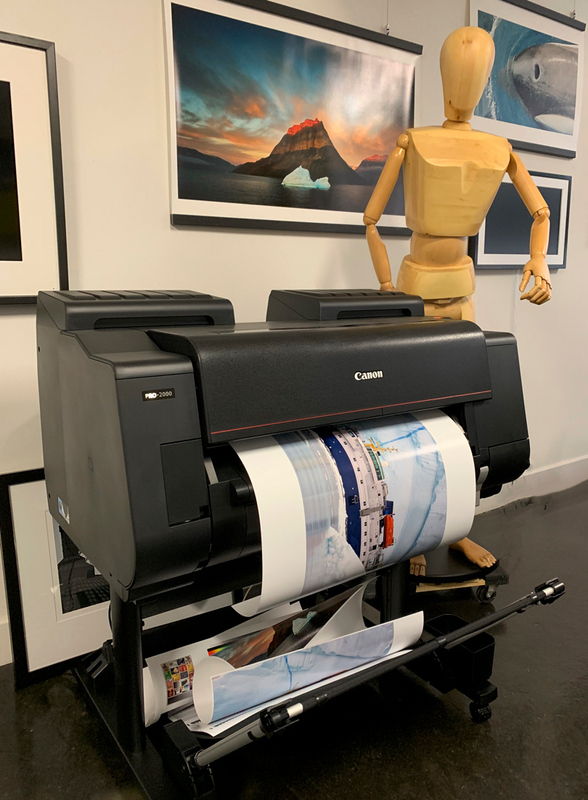 The bottom line: especially if you have a Canon printer, ImagePrint is a piece of the workflow that you should not go without. Yes, it is a bit costly and it does require a dingle. But in the end, you get a super reliable piece of software that will make you a power user in the field of printing. You won’t be messing around trying to make profiles or figuring out why a print is too dark or too light. That just doesn’t happen with this product. Throughout the years that I have been an ImagePrint user, I have had to call tech support a few times. They were quick responding and were able to correctly address the issue. I should point out that for many of those times, it was considered “user error” (me being the user who screwed up). You can find the pricing for ImagePrint Black as well as ImagePrint RED on their website. Prices are based on the width of the printer you will be using. As I mentioned, the price is a bit high. The return on investment will be with it though. I know I’ll be using this great tool for long into the future.